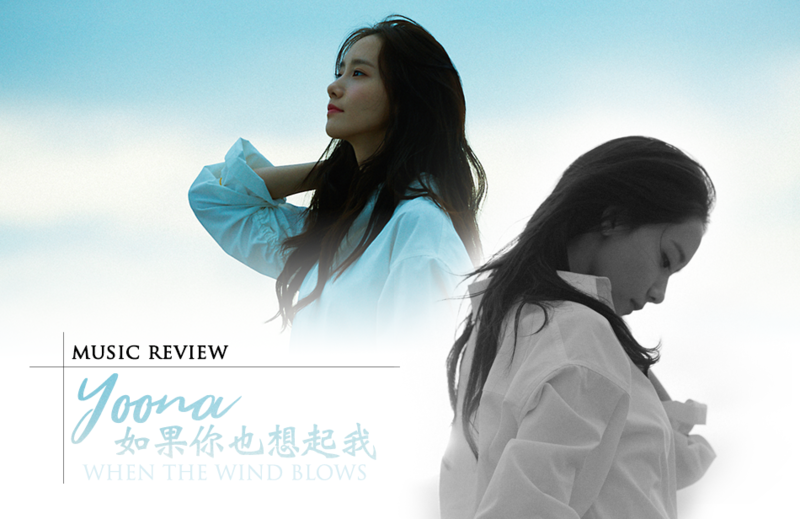 Not recommended for : Haters who insist that Yoona is just a pretty face and can’t sing because this song will just blow their mind away! Girls Generation’s Yoona had released a STATION track, which is part of SM Entertainment’s music project. She sang in both Mandarin and Korean versions and I was surprised, least to say, that she has decided to sing in two languages because most of the STATION tracks have been in Korean only and I have been mostly relying on English subbed lyrics to understand the songs better. However, this time round, I was able to understand and enjoy the song properly without the hassle of looking at the English subbed lyrics. Firstly, I would like to commend Yoona’s great pronunciation on the Mandarin lyrics because it can be quite challenging and she has done it flawlessly! Super Junior Kyuhyun is also another artist that is able to deliver the lyrics perfectly in Mandarin. Yoona’s sweet voice went well with the acoustic ballad song and I love how she managed to sing it well despite not being fluent in the language itself. The music video was rather simple featuring Yoona and a man, supposedly acting as her ex-boyfriend. She sang about missing him and reminisced about the past moments with him, which was really sweet and touching at the same time. The video goes about showing the times they were together and afterwards when they have separated, kind of a typical music video if you ask me. Also, I would like to point out the error they have made with the Mandarin title of the song. The title of the song ‘如果妳也想起我’ , is supposed to be ’你‘ instead of ‘妳’. Reason being, ‘妳’ is mostly used to refer women and it’s actually uncommon because we would usually address one with ’你‘ regardless of the gender. Overall, I feel that this song is really good and she proves that she really can sing as well. I anticipate her future releases and hope she ventures into more genres too.